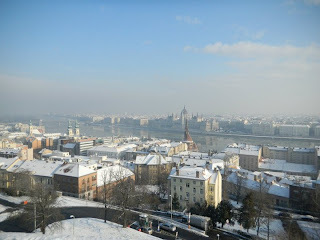 Another trip with a friend Jean to Budapest is coming very soon. 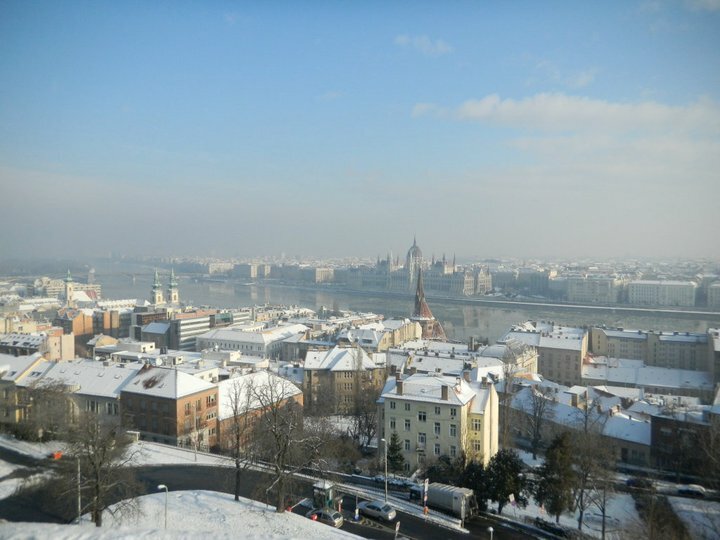 Two more nights and we will be leaving for a 5-day trip to this city and other neighboring towns of Budapest. We will also have a short stop-over in Vienna. Some other places to be visited include Esztergom, Visegrad and Plattensee, called as Lake Balaton in English. More travel updates after our trip! I was browsing in internet trying to find out the monetary unit of Hungary. Thanks to Wikitravel and xe.com for these infos below. Be sure when receiving change that all 1,000 HUF notes contain a vertical silver strip. Older notes without the strip are no longer valid. 200 HUF banknotes are also no longer valid, look out for these too! Also, when receiving change from a taxi journey, make sure that the money is actually Hungarian. Some taxi drivers have been known to give unsuspecting passengers obsolete Romanian banknotes (lei).